5 Paton Street Unit#119-a — RE/MAX Plus Realty Inc.
Commercial Condo for Sale! Very unique opportunity to own your own commercial space, or invest in a sought after area of St. John`s. Summerville Plaza is located at Paton and Elizabeth. Wonderful mix of services in the building along with residential on the upper floors. Seconds to MUN and surrounded by dense residential. 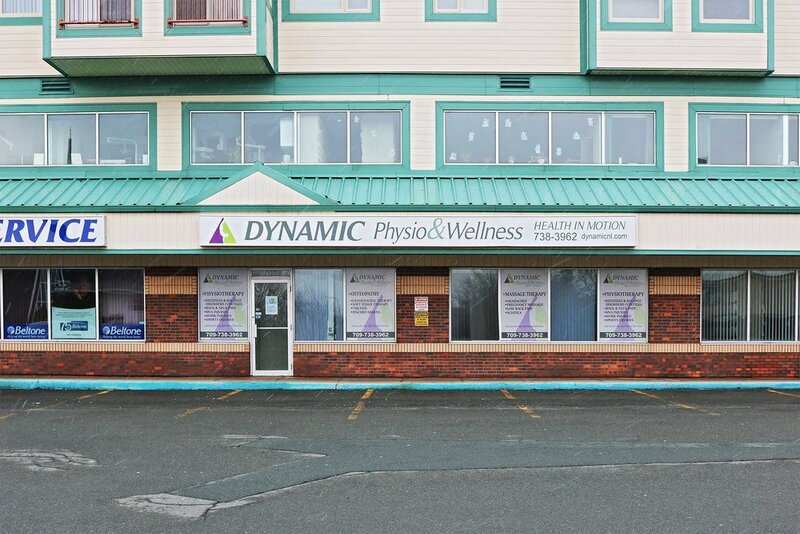 The unit is 2300 sf and is currently operating as a physiotherapy clinic.